What Does XGA Mean When Talking About Photography? 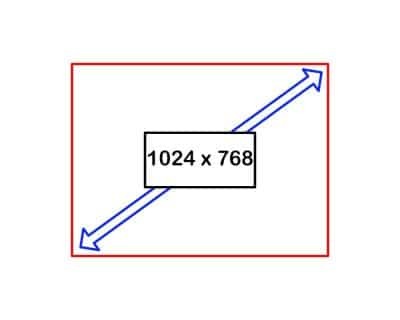 XGA or ‘Extended Graphics Array’ refers to a video display mode with a resolution of 1024 x 768 in 256 colors. XGA superseded SVGA (800 x 600) in 2002 becoming the standard output resolution of most home computing graphics interfaces. As such many websites were subsequently optimised for the new standard. In photography terms XGA equates to 0.79MP, which doesn’t seem like much compared to todays technology, but during the mid 2000s it was considered to be a high resolution for a video monitoring device. If you were a pioneering digital photographer in the 2000s you more than likely edited your images on a 1024 x 768 XGA monitor.